What’s it all about? 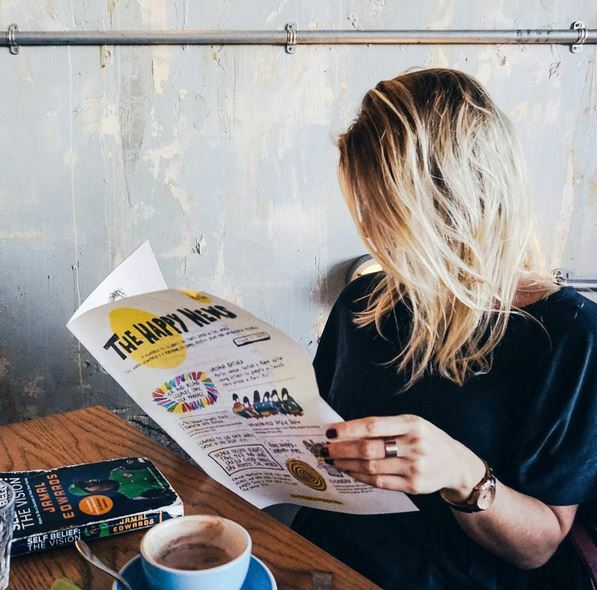 The Happy News is “a newspaper to celebrate all that’s good in the world” and “a platform to share positive news and wonderful people.” The creative mind behind the idea is Emily Coxhead, an illustrator from Lancashire, who started the newspaper as a way of trying to bring a little happiness into her own life, as well as others’, having gone through a difficult period of depression. 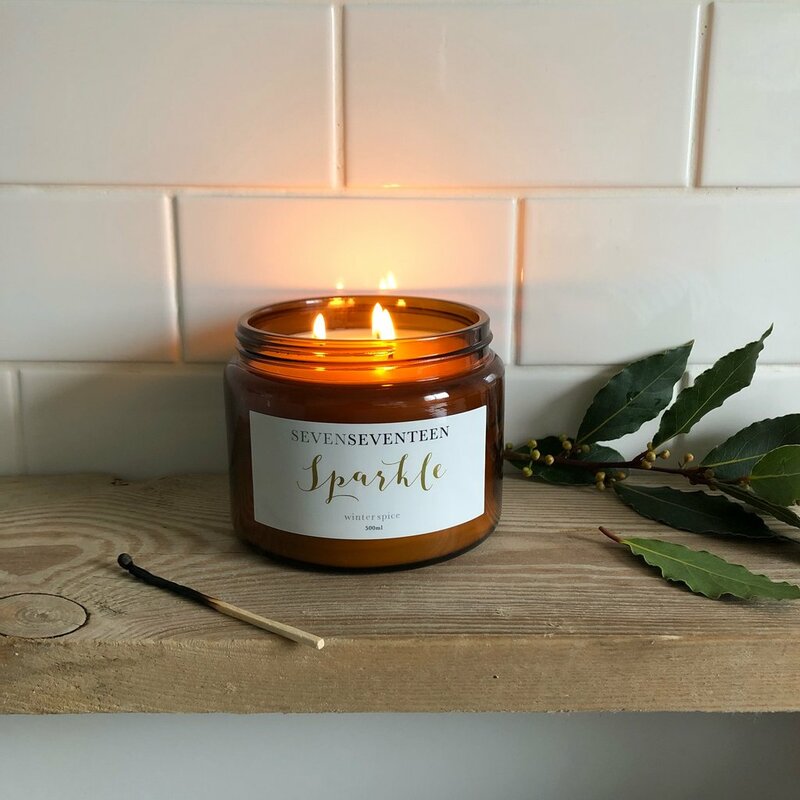 Since the launch of her newspaper in 2015, which you can subscribe to here, she has gone on to spread her positive messages and colourful designs with a range of gifts and greetings cards, currently available from Paperchase and John Lewis. What’s it all about? 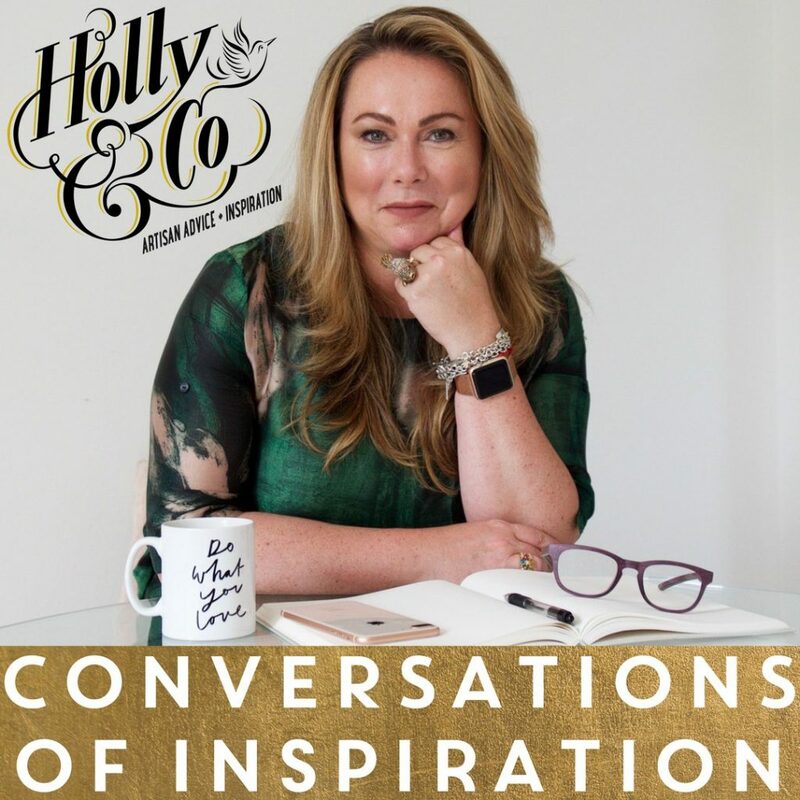 I’ve already raved about my new favourite podcast here on this blog but in case you missed it, Conversations of Inspiration is exactly what it says on the tin: a series of informal interviews in which Holly chats to her favourite small business owners, entrepreneurs and people that inspire her, in the hope of encouraging others to start their own businesses. A new podcast comes out each week and I love tuning in for the little tips and interesting stories behind such well known brands as Boden and Jo Wood. 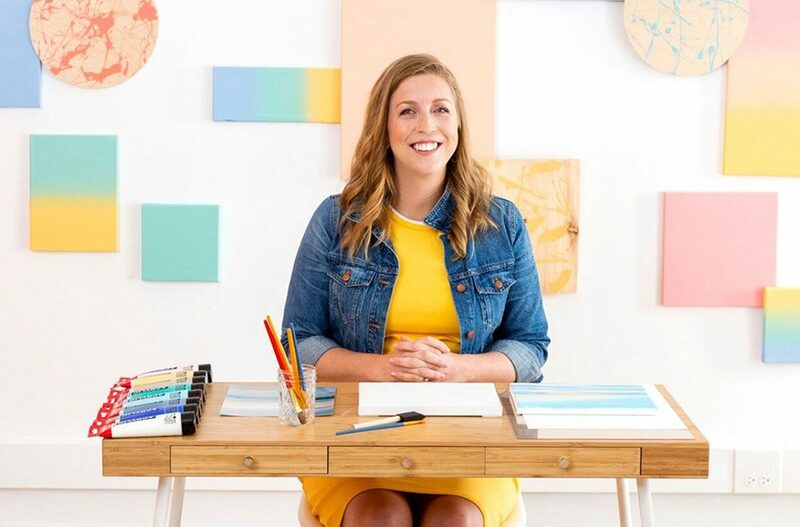 Worth a listen even if you have no intention of starting your own business simply for the fantastic tales of overcoming difficulties and the emotional ‘letter to my younger self’ at the end of each episode. What’s it all about? 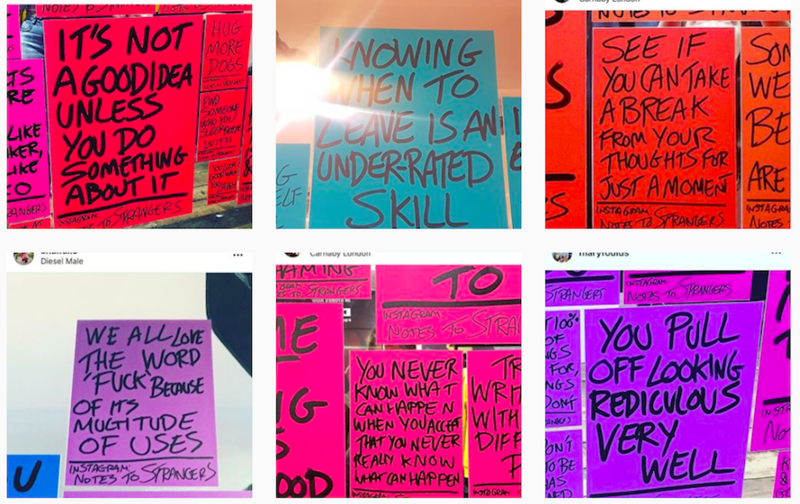 A whole Instagram profile dedicated to the notes left by Andy Leek in public places around the UK (and globally). The messages offer words of humour, wisdom and wellbeing, displayed for all the world to see! Follow this account for a daily dose of thought-provoking expressions, positive vibes and sharp wit. There are so many online courses available these days that it’s almost hard to know where to look. 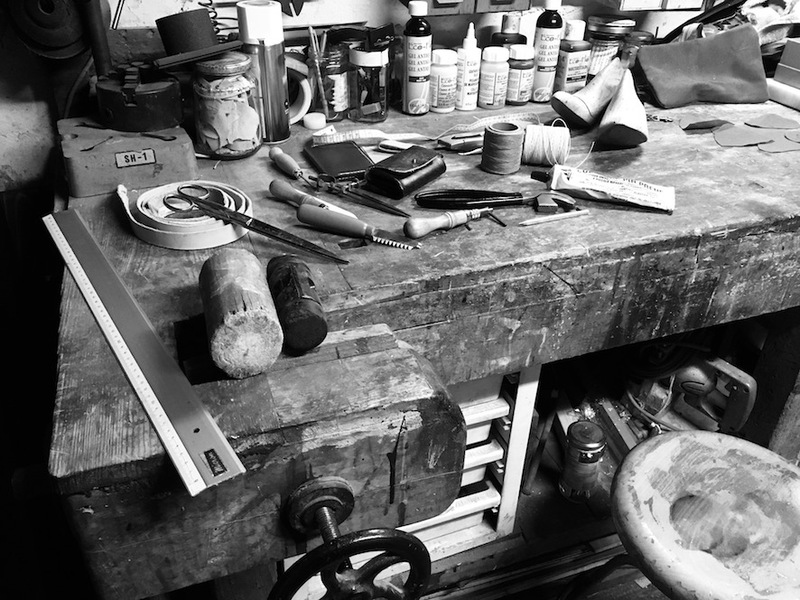 Many of them are expensive and not always well-designed, however, it is possible to find freebies and taster lessons. Imagine you are sat in a grey box office, doing the job you hate wondering if you’ll ever achieve your photography dreams. One great way of making yourself feel good is to use your coffee break to up-skill with a free class! Same goes when you’re up at 2am breastfeeding a hungry baby and worrying about returning to work after maternity leave. Some great, inexpensive mini-courses as well as free classes can be found on Brit & Co. I’ve done a few whilst on maternity leave including ‘Create Pro Videos With Just Your Iphone’ and ‘Mobile Product Photography For Your Online Store.’ You could also try Udemy, or Future Learn, which I’ve heard good things about although haven’t tried yet. And that’s it for this week. 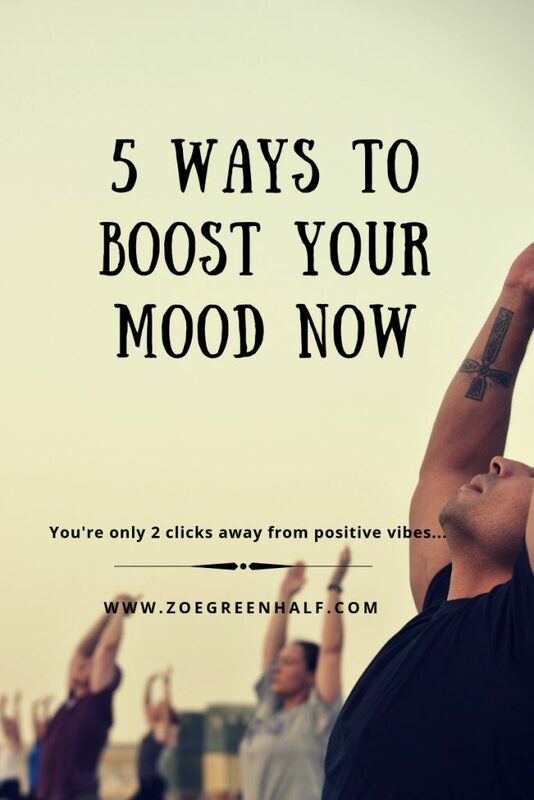 Let me know if you try any of these suggestions and how they worked for you! *disclaimer: all opinions are my own and this post is in no way affiliated to any organisation, business or marketing scheme. So no, I don’t earn a penny. Next PostNext MISCHIEF & HIDE IS ALIVE!! !